Do you love The Glenyce Show?? Would you like to be part of the insider club?? You receive the radio shows on Wednesdays! Glenyce's MONTHLY personal clearing loop! Only $47 Canadian per month!! Prefer to purchase the next 3 months of the Club rather than pay monthly? How many radio shows do I receive a month? You will receive 4 per month. 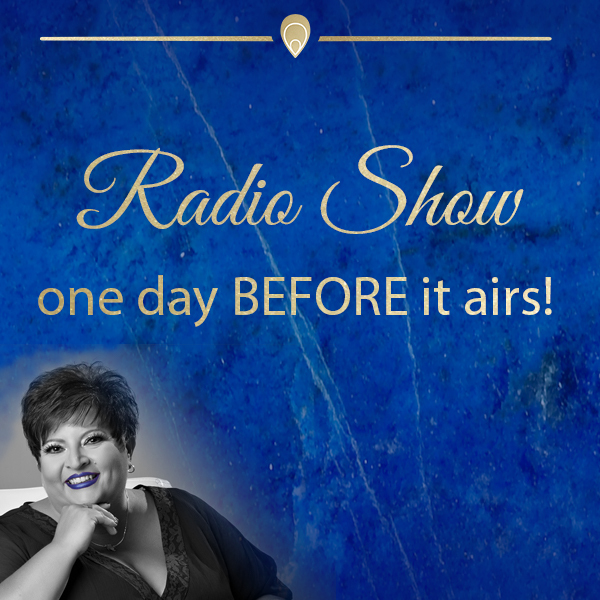 If the month has 5 Thursdays, you will receive 5 radio shows with clearings. January, May, August and October 2019 you will receive 5. When will the clearings from each show be available? Within 48 hours of the show airing on Voice America. How many clearing loops do we receive from you each month? You will receive one created from the topic of each radio show, in both audio and written clearings. 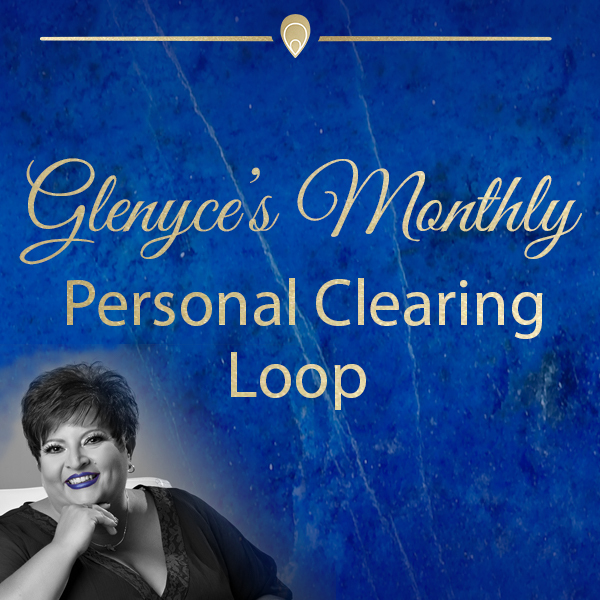 You also receive Glenyce's MONTHLY clearing loop on audio. What is the MONTHLY Personal Clearing Loop? Every month Glenyce creates herself a clearing loop depending on what it is she would like to change or exponentialize. You will receive this audio loop. Tell me more about the 10% off? 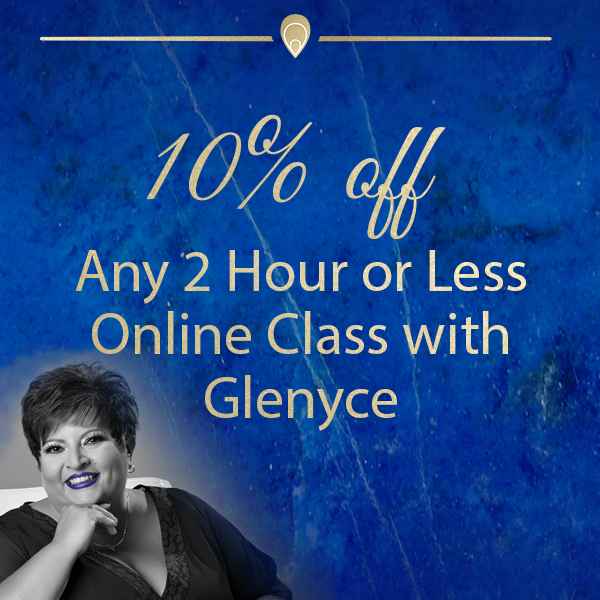 Each month Glenyce has at least 1 online class, 2 hours or less, priced anywhere from $47 to $227. You will receive a Promo code for 10% off any live class or classes offered, 2 hours or less, for the months you are a member. It starts the minute you register and is renewed automatically every 30 days. You must give 48 hours notice for your cancellation to be processed. Through Glenyce's Membership site, from there everything is stored in DropBox. Every month that you are a paid member you receive the radio shows 1 day before they are released on Voice America, you receive the written and audio clearings from each show, you receive Glenyce's personal clearing loop for the month and access to the Insider's Club Private Facebook Group. I have a question not covered here, how do I contact Glenyce? ﻿Glenyce Hughes began her radio show in July 2013 as Living in the Magic of Possibilities, and in 2017 changed it to The Glenyce Show. The show averages 1,000,000 listeners a year. Glenyce travels first class around the world facilitating people to "have it all!" 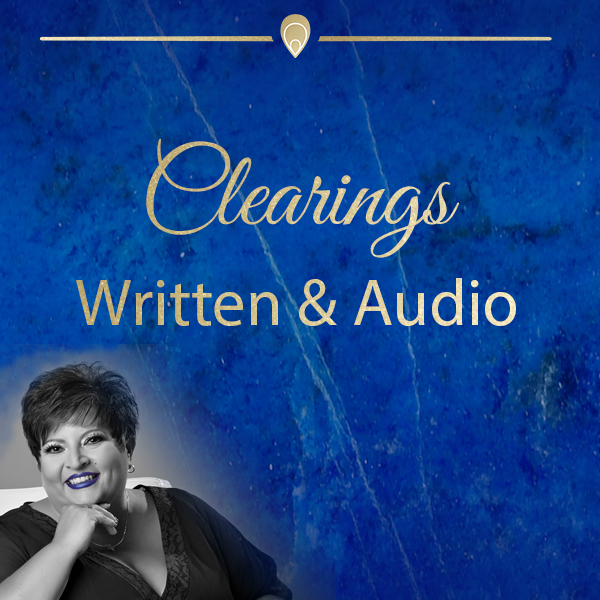 A successful AWESOME-preneur, Glenyce’s creed of improving the quality of life for people around the world has directly impacted virtually millions with her radio show, private speaking engagements, tele-seminars, virtual online courses, live events and private 1-on-1 sessions. 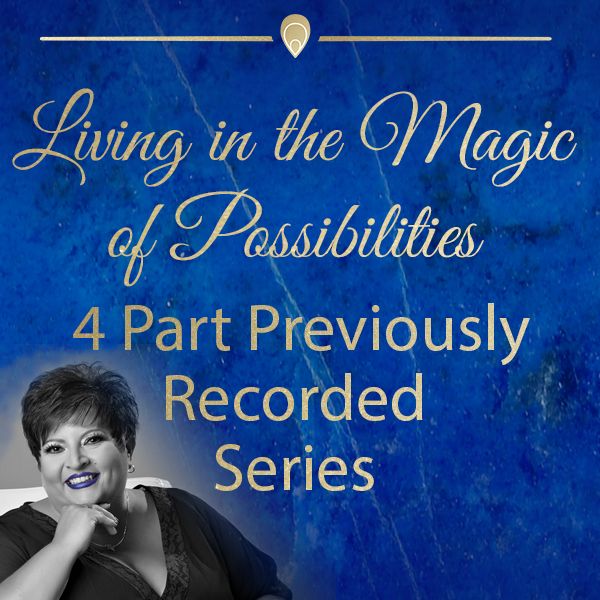 This intuitively aware, internationally best-selling author is a recognized authority on the symmetry of magic, business, life, body, wealth & abundance. What began as a young woman’s desire to assist people to transform the quality of their lives has grown into a crusade to empower a nation. Creating the #asifbymagic movement, Glenyce’s easy guidance, questions, tools and processes used to clear your life of what isn’t working has sparked a magic craze.